If you went to church this morning without any time to fix your hair, I am here to save the day in time for services for tonight! Just follow this simple tutorial. Go from meh to magnificent! 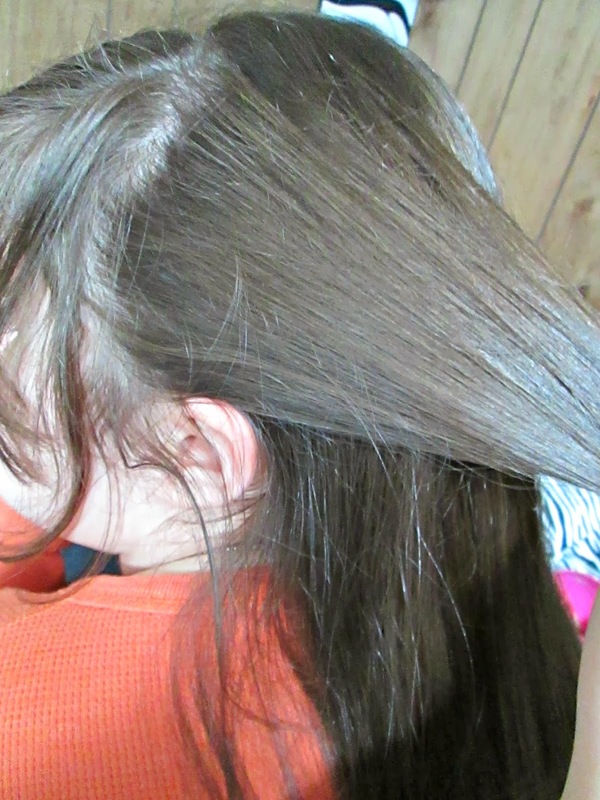 Step 1: Take a section of hair starting from the top of the ear. 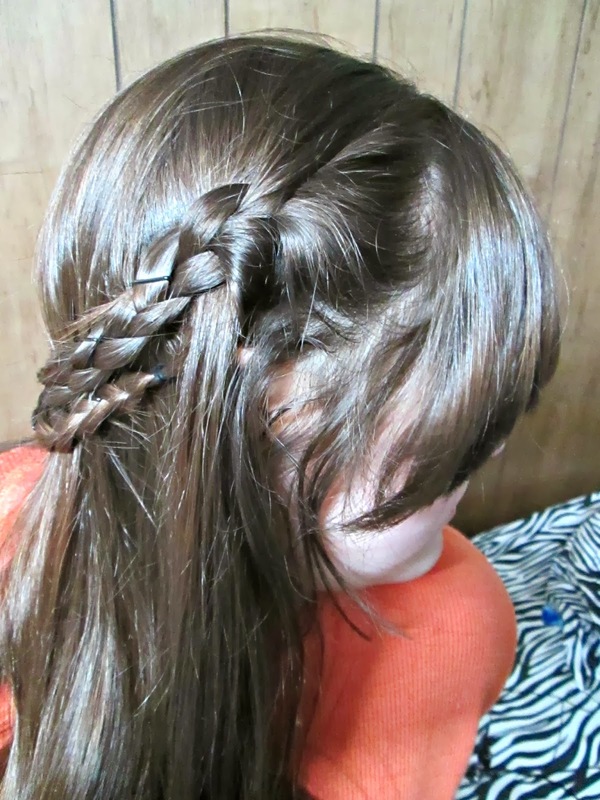 Step 2: Braid a regular 3 strand braid for both sections and tie off the ends with an elastic. 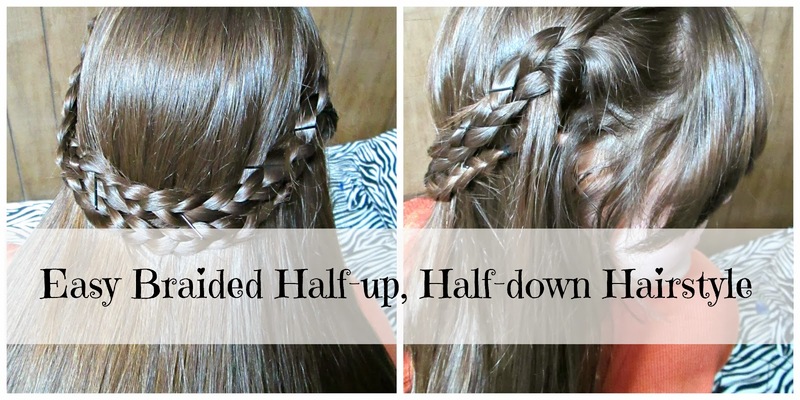 Step 3: Grab your bobby pins and pin one of your braids around your head. Make sure you hide the elastic at the end the best you can. 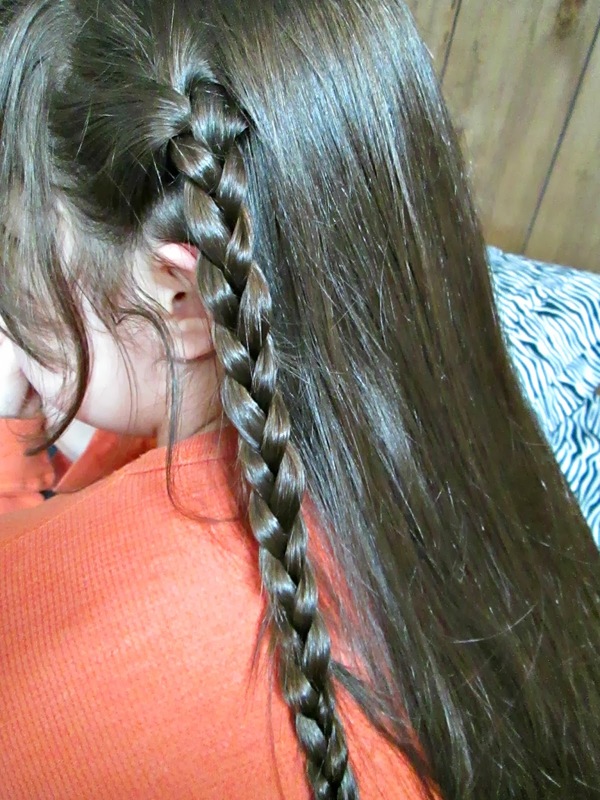 Step 4: Do the same thing for the other braid. 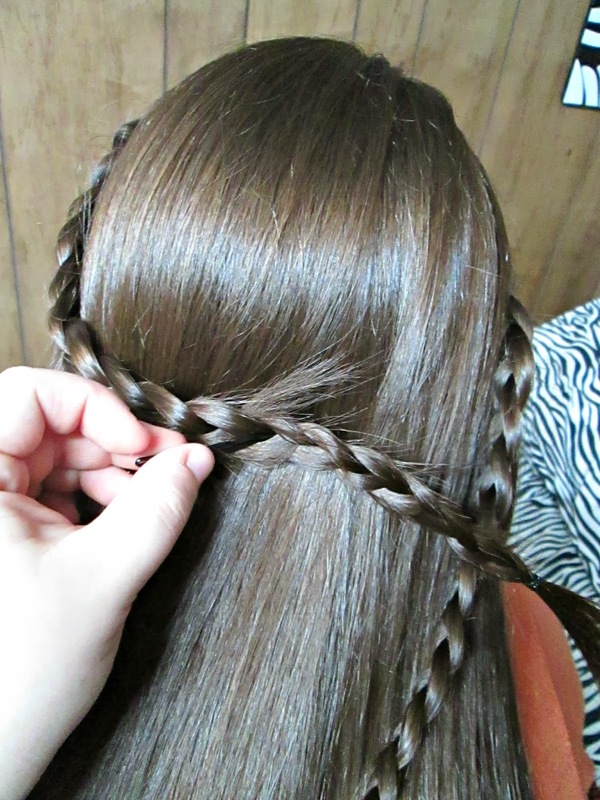 Wrap the other one around your head as well, but directly under the first braid. Pin it securely with bobby pins. 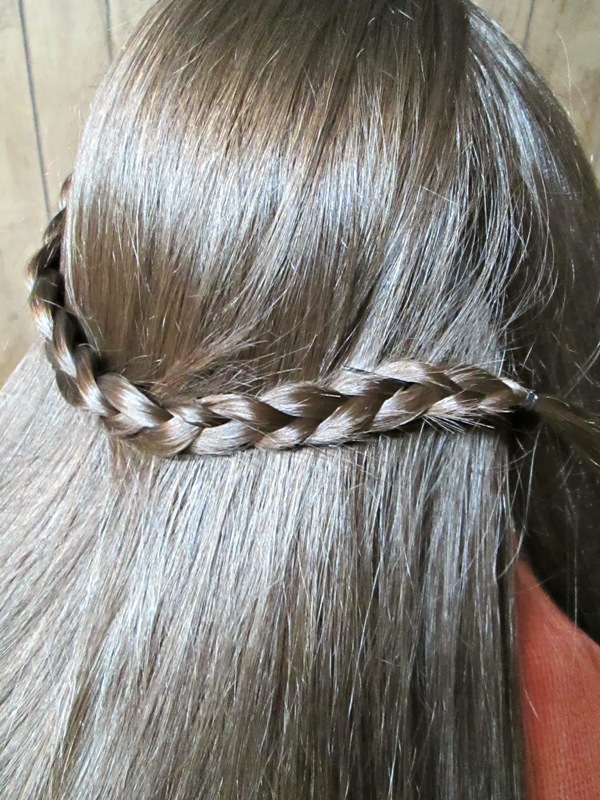 Try the best you can to hide the bobby pins. Spray that gorge mane with hairspray and you're good to go! That is absolutely beatiful!! You and Liz have gorgeous hair!! 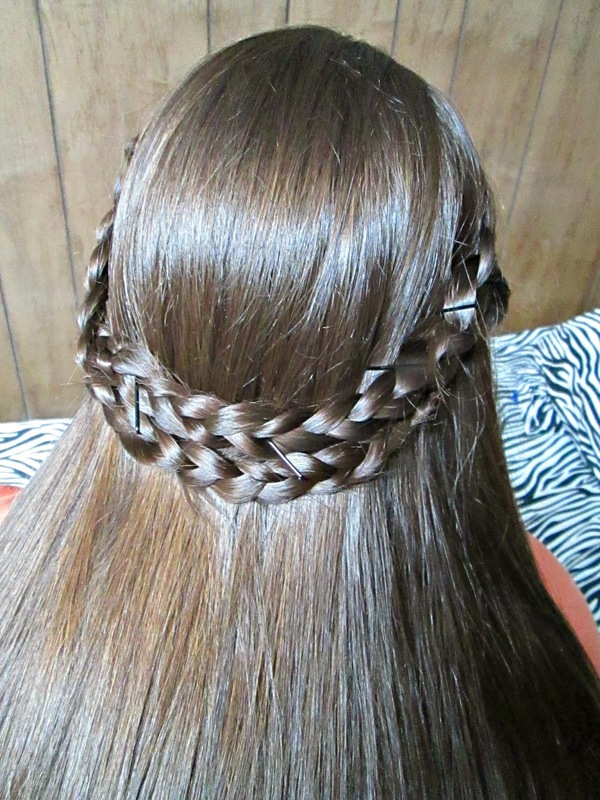 We just love this simple and beautiful hair tutorial, will definitely be trying it out soon!